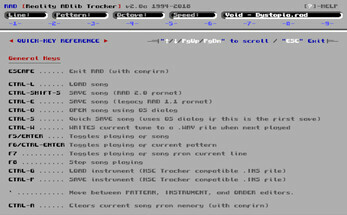 RAD, as with all old-school music trackers, is a program that allows you to author musical arrangements. 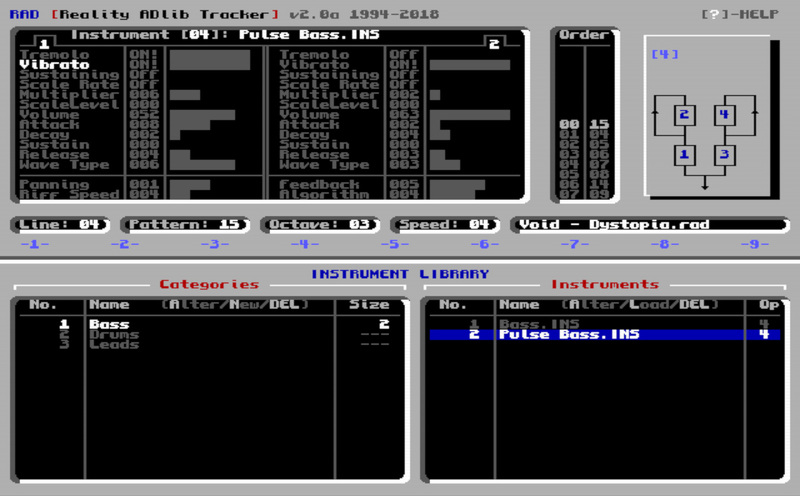 It was based more-or-less on Protracker (on the Amiga) which is the model that most music trackers seem to be based on. 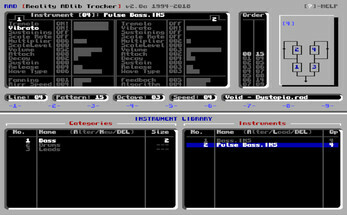 RAD tune files are tiny (examples are included in the download) and player source-code is included so you can easily include your finished music tracks in your own games. 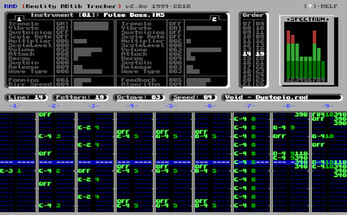 Essentially your patterns will hold the notes of your tune, where each note is played using an Instrument, has various Effects applied to them, and are pieced together into an Order List that orders the play-back of your patterns. 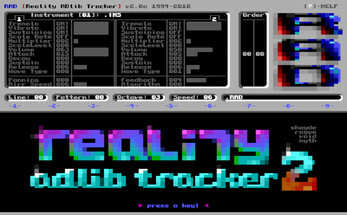 More information can be found on the Reality Adlib Tracker web page on our site. Please disregard the warnings given by Windows Defender. 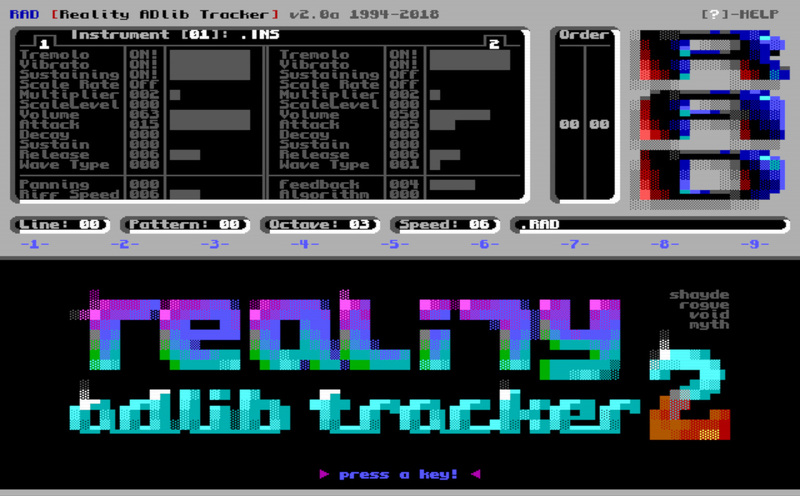 We are unsure why this is being flagged, but we promise you there is nothing harmful in the archive - just 100% Adlib tracking goodness! 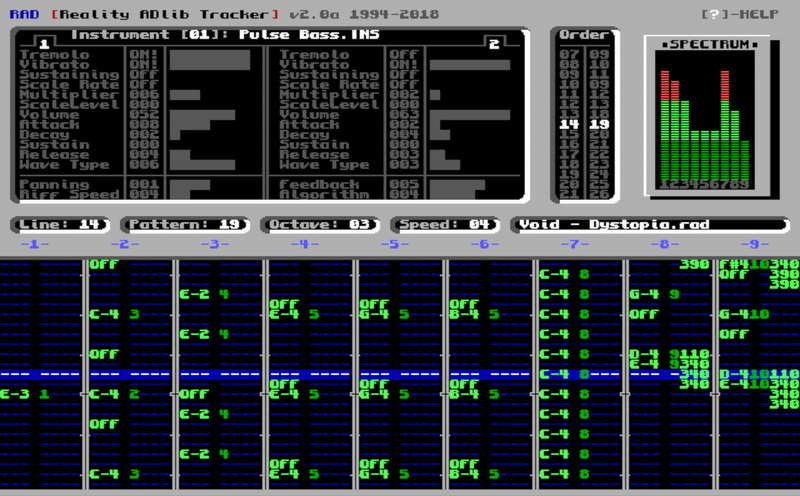 What makes your tracker superior to more widely used freeware like Famitracker?